HAZARDOUS ATTITUDE=Macho: I can do it. ANTIDOTE=Taking chances is foolish. HAZARDOUS ATTITUDE=Antiauthority: Don't tell me. ANTIDOTE=Follow the rules. They are usually right. The basic drive to demonstrate the "right stuff" can have an adverse effect on safety and can impose an unrealistic assessment of piloting skills under stressful conditions. These tendencies ultimately may lead to practices that are dangerous and often illegal, and may lead to a mishap. These dangerous tendencies or behavior patterns, which must be identified and eliminated, include: Peer Pressure; Mind Set; Get-There-Itis; Duck-Under Syndrome; Scud Running; Continuing visual flight rules (VFR) into instrument conditions; Getting Behind the Aircraft; Loss of Positional or Situation Awareness; Operating Without Adequate Fuel Reserves; Descent Below the Minimum Enroute Altitude; Flying Outside the Envelope; Neglect of Flight Planning, Preflight Inspections, Checklists, Etc. The basic definitions, the self-assessment test, the hazardous attitudes, and the antidotes represent the foundation for understanding the factors of good ADM. Hazardous attitudes which contribute to poor pilot judgment can be effectively counteracted by redirecting that hazardous attitude so that appropriate action can be taken. Recognition of hazardous thoughts is the first step in neutralizing them in the ADM process. This chapter is designed to familiarize the pilot with a means of counteracting hazardous attitudes with an appropriate antidote thought. Steps for good decision making are:(1) Identifying personal attitudes hazardous to safe flight. (2) Learning behavior modification techniques. (3) Learning how to recognize and cope with stress. (4) Developing risk assessment skills. (5) Using all resources in a multicrew situation. (6) Evaluating the effectiveness of one's ADM skills. 1. Detect. The decision maker detects the fact that change has occurred. 2. Estimate. The decision maker estimates the need to counter or react to the change. 3. Choose. The decision maker chooses a desirable outcome (in terms of success) for the flight. 4. Identify. The decision maker identifies actions which could successfully control the change. 5. Do. The decision maker takes the necessary action. 6. Evaluate. The decision maker evaluates the effect(s) of his action countering the change. ADM is a systematic approach to the mental process used by aircraft pilots to consistently determine the best course of action in response to a given set of circumstances. Good cockpit stress management begins with good life stress management. Many of the stress coping techniques practiced for life stress management are not usually practical in flight. Rather, you must condition yourself to relax and think rationally when stress appears. Risk Elements in ADM take into consideration the four fundamental risk elements: the pilot, the aircraft, the environment, and the type of operation that comprise any given aviation situation. Each ADM student should take the Self-Assessment Hazardous Attitude Inventory Test in order to gain a realistic perspective on his/her attitudes toward flying. 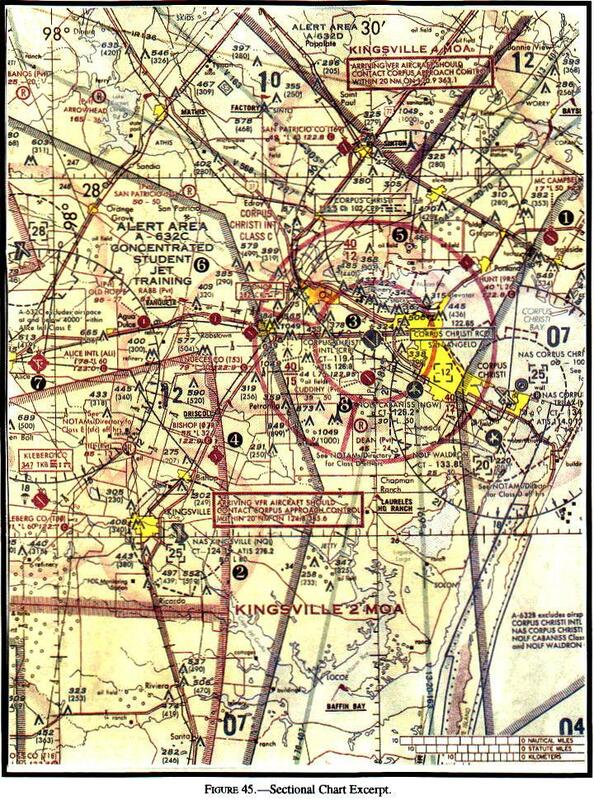 There are a number of classic behavioral traps into which pilots have been known to fall. 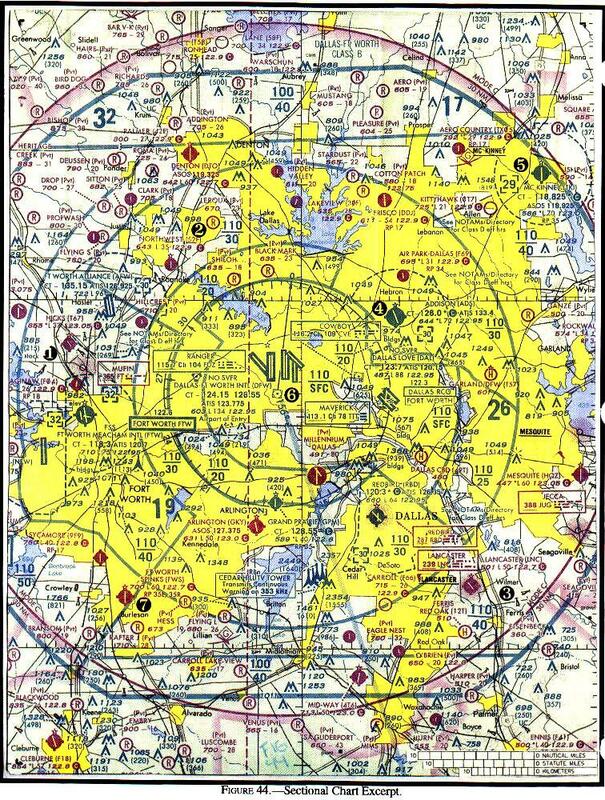 Pilots, particularly those with considerable experience, as a rule always try to complete a flight as planned, please passengers, meet schedules, and generally demonstrate that they have the "right stuff." 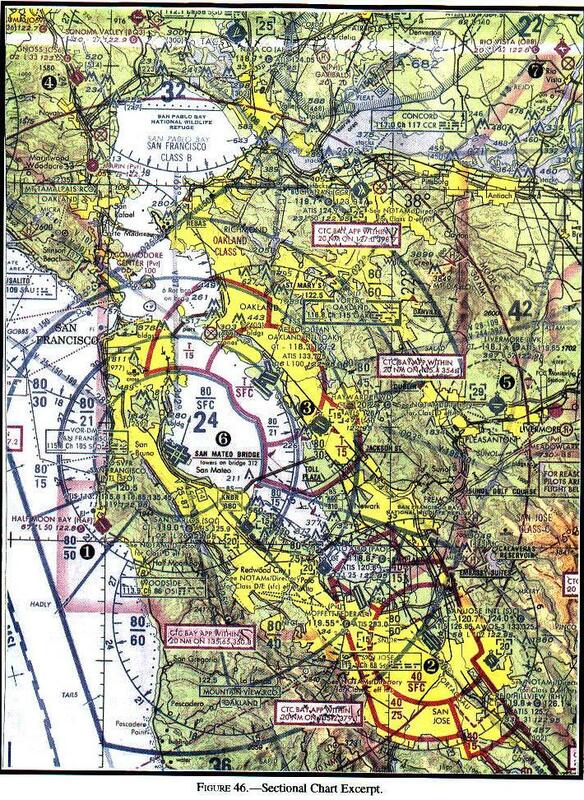 Students must be exposed to this material early in their pilot training, ideally during the first quarter of the student standard private pilot training course. Risk Management is the part of the decision making process which relies on situational awareness, problem recognition, and good judgment to reduce risks associated with each flight.